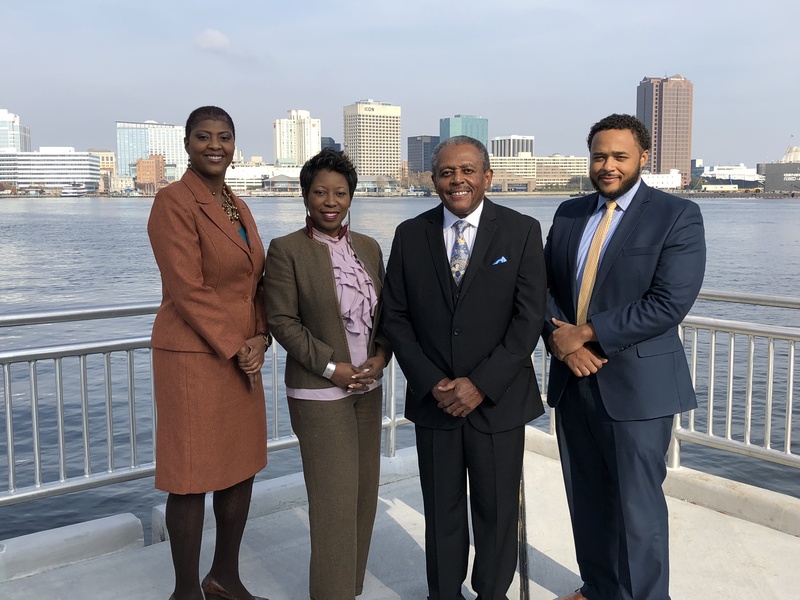 Eric O. Moody & Associates has been providing quality legal services to Hampton Roads, Virginia with a focus on meeting each client’s individual needs since 1976. At Moody & Associates, we fully appreciate the emotional stress that may come with your legal challenge, and we work hard to provide personalized attention to every client. Virginia Law is complex and the attorneys at Moody & Associates provide quality, experienced representation to both adults and juveniles on a wide range of matters, including criminal, civil, and traffic cases. Our two offices are conveniently located in Downtown Portsmouth, next to the Renaissance Hotel, and in the Greenbrier section of Chesapeake, across the street from Indian River High School. Moody & Associates is dedicated to providing excellent legal services while maintaining the highest ethical standard. We understand that our clients come to us in times of need, and we strive to be the ideal solution for those who have entrusted their concern to us. If you are in need of legal representation, please contact Eric O. Moody & Associates today!